Beginning as soon as servers come up we will begin some character specific events. We will spotlight one of the character classes every 2 weeks, with some neat challenges and prizes. ALL posted rules and terms agreement rules must be followed. Please be sure to read them as they will be enforced. You can only use a character which is made after the events are posted for that class. (i.e. you cannot use a character you made 3 weeks ago to participate and win, it must be a brand new character you make once we post which class it will be for the events). We will be checking this. 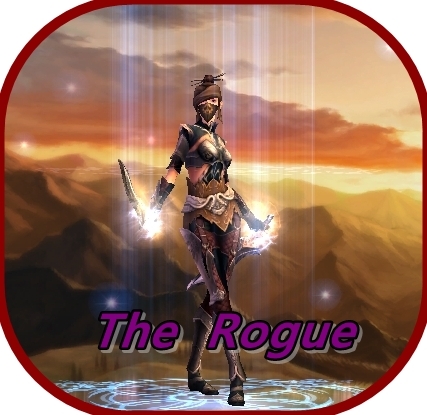 The challenges will be log checked from the date the character class challenges begin at servers up after maintenance to server maintenance 2 weeks after. (i.e. The first will begin at server up June 15, 2016 and end at beginning of maintenance June 29, 2016). You may NOT use an alternate account or character to * SP farm, *Power Level, *Monster Combo, *PvP kill, or *help with quests. You may use all items found in game, including phoenix tickets and jump potions. NEW RULE! Please do not name change your character until after all payouts are done! This creates confusion and you will not be paid out as the character name on the logs is no longer found. Each week we will post a complete FAQ about the class along with all skills information as well as the Challenges that we will be wanting you to complete. You can choose either ArchWizard or ArchWitch job, the following challenges apply to both combined. The following challenges begin June 15, 2016 when maintenance is over, and end June 22, 2016 at beginning of maintenance. NOTE: You may not use Alternate accounts to accomplish any of the above challenges, if you do, BOTH accounts will be banned and you will be disqualified from winning! It has been pointed out that my counting skills are lacking. The challenges last the entire 2 weeks (until June 29th @ servers down for maintenance) and not June 22. My apologies on the confusion. You can choose either Warmaster or Highlander job, the following challenges apply to both combined. The following challenges begin June 29, 2016 when maintenance is over, and end July 13, 2016 at beginning of maintenance. Prizes will be sent to statue by days end. Congratulations to the winners. You can choose either Assassin or Ranger job, the following challenges apply to both combined. The following challenges begin July 13, 2016 when maintenance is over, and end July 27, 2016 at beginning of maintenance. Rewards will be sent to statues by end of day tomorrow latest. Congratulations to the winners! I am re-checking all the winners data. My sincerest apologies on the confusion, all true winners will be paid out as soon as humanly possible. I have added a no name change rule to the initial post as due to the extra work in trying to find people in logs, I had to open more pages and posted wrong data. I appreciate your understanding and patience in this fiasco while I fix it. Names in blue are the correct names for these places. Everyone is paid out. Again, I apologize for the mixup and subsequent confusion. 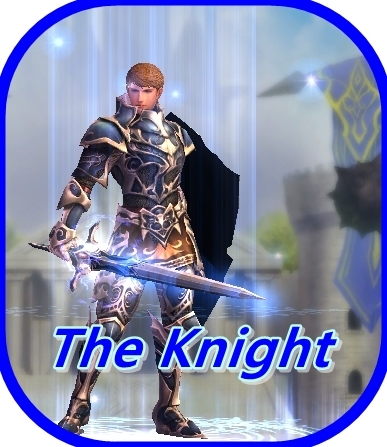 You can choose either Templar Knight or Royal Knight job, the following challenges apply to both combined. The following challenges begin July 27, 2016 when maintenance is over, and end August 17, 2016 at beginning of maintenance. 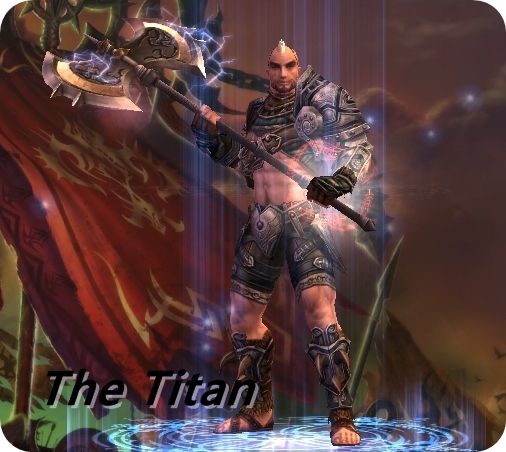 You can choose either Cleric or Archer job, the following challenges apply to both combined. The following challenges begin August 17, 2016 when maintenance is over, and end September 7, 2016 at beginning of maintenance. 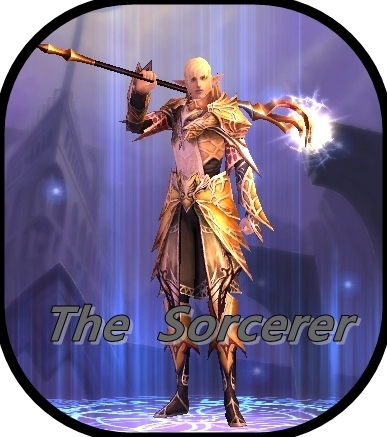 You can choose either Elementalist or Specialist job, the following challenges apply to both combined. The following challenges begin September 7, 2016 when maintenance is over, and end September 28, 2016 at beginning of maintenance. You can choose either Witch or Wizard job, the following challenges apply to both combined. The following challenges begin September 28, 2016 when maintenance is over, and end October 19, 2016 at beginning of maintenance. Update for those of you wondering about the sorcerer data, I have not yet had time to log check and find winners but I will work on this today and tomorrow (latest)...depending on what occurs today. I truly appreciate all the patience you all have shown. My sincerest apologies. 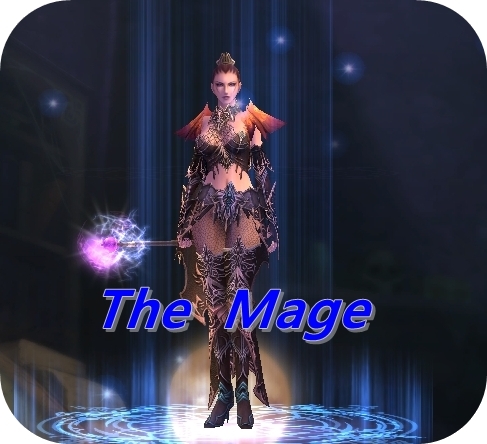 Due to the issues with the server since this past maintenance, this class (mage) will have to be postponed until further notice. I will not be able to complete the needed searches to find winners due to the issues. I apologize. The following challenges begin October 12, 2016 when maintenance is over, and end November 2, 2016 at beginning of maintenance.